At Noble, we use creativity and ingenuity to custom-tailor precise recovery solutions that achieve maximum results for all our customers. Our primary task is simple. 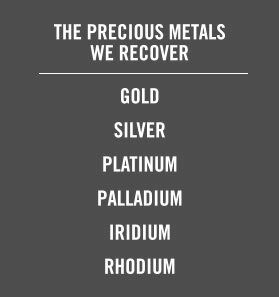 We quickly and fairly transform your precious metal bearing scrap materials into liquid assets that you can use to grow your business. 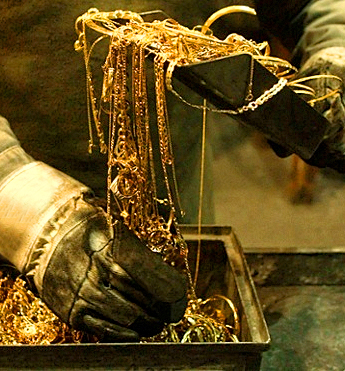 Noble recovers precious metals from a broad range of industries and processes. To see what we can find in your scrap and how we can add value to your bottom line, call us today.